Holashtak is going to begin from today i.e. from February 26, 2015. You think you know enough about Holashtak? Why it is considered inauspicious, what can be done, what cannot be done? Then, think again and read this exclusive article to know everything about Holashtak. 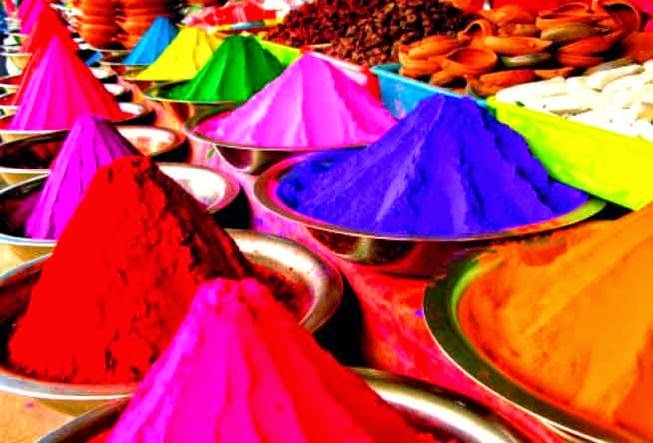 Holashtak is referred as a period of eight days before the festival of Holi. This period is considered inauspicious for commencing any auspicious task especially in North-India. As per the Hindu calendar, Holashtak commences on Ashtami Tithi of Shukla Paksha (bright half) of Phalgun month and lasts till the Phalgun Purnima. Bhakt Prahlad was a great devotee of Lord Vishnu, but his father Hiranyakashipu considered himself as god. Hiranyakashipu tortured Prahalad a lot for eight days, as he wanted him to leave his faith in Vishnu. When Hiranyakashipu failed in his efforts, he decided to burn him in fire, on the day of Holika Dahan. However, this time also his efforts got useless. That’s why these eight days before Holika Dahan are considered inauspicious. Starting a new work or business etc. The preparations of Holika Dahan begins with Holashtak. The place is selected and cleaned with Gangajal. People start collecting dried woods, dry leaves for the day of Holika Dahan. Holashtak is considered of great significance for making offerings or donations to the needy. Holashtak is a significant time for Tantriks. It is one of the most fruitful time for them for achieving Siddhis with Mantra and Sadhna. We hope that now you understand Holashtak in a much better way. AstroSage wishes you a safe Holashtak 2015.